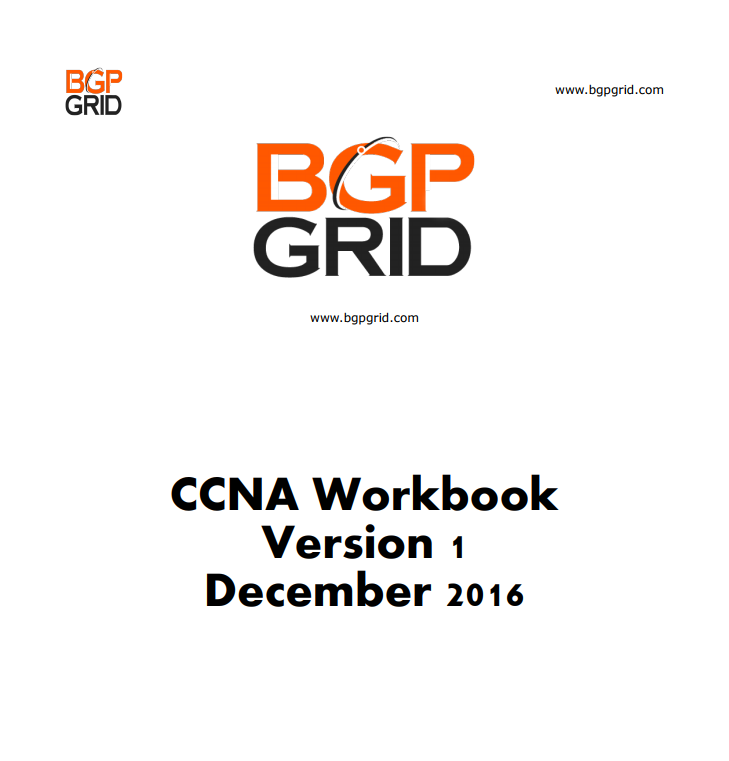 Subscribe now to get our CCNA workbook FREE! 16 pages of tutorials to help you pass the CCNA exam! Once you're done with the workbook, head on over to our website to watch our CCNA video tutorials for some hands on practice! Our workbooks and video tutorials will help you pass your CIsco exams. Download the workbook and be on your way to becoming a network engineer! BGP GRID ©. All rights reserved.